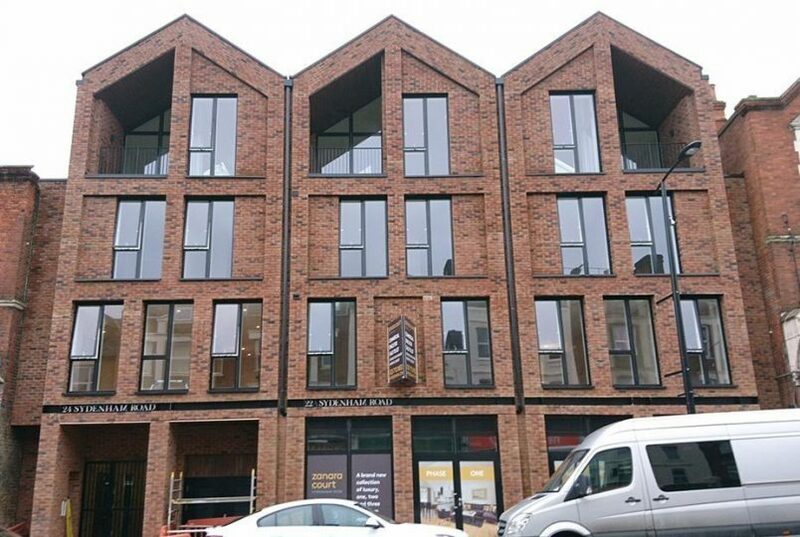 The planning consent originally provided for commercial space on the ground floor and 9 apartments above. 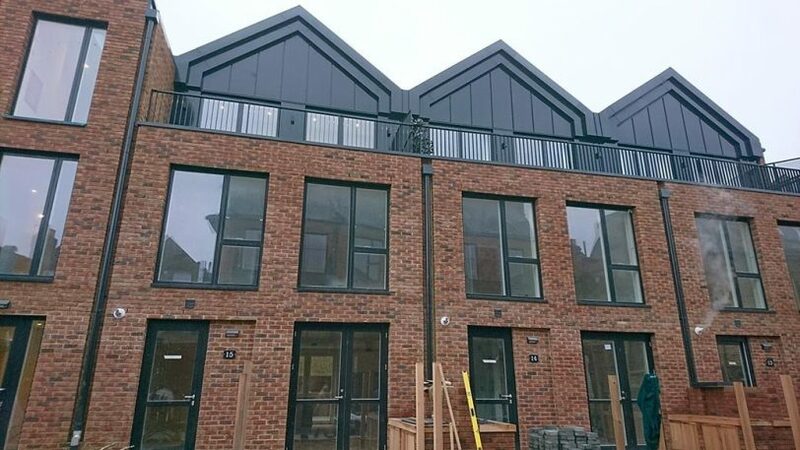 The borrower bought the site after the planning had been enhanced to make more efficient use of the overall space allowing for 18 apartments. We assisted by providing mezzanine finance of £500,000.